Full-Scale MMORPG Played by Over 8 Million Players“Iruna Online”3 Big Campaigns for Sparkling Summer! | ASOBIMO,Inc. 3 Big Campaigns for Sparkling Summer! 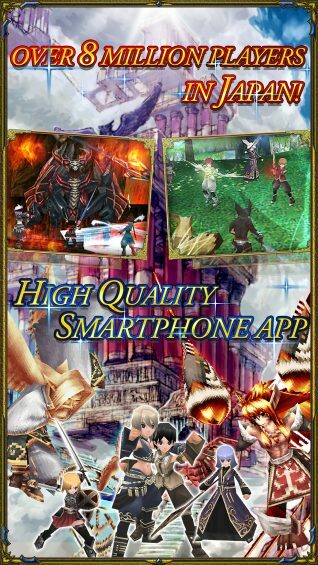 Tokyo, Japan, ASOBIMO Inc. (Location: Tokyo, Japan President: Katsunori Kondo) has started “Summer Campaigns” for Full-Scale MMORPG for smartphones: “Iruna Online”. 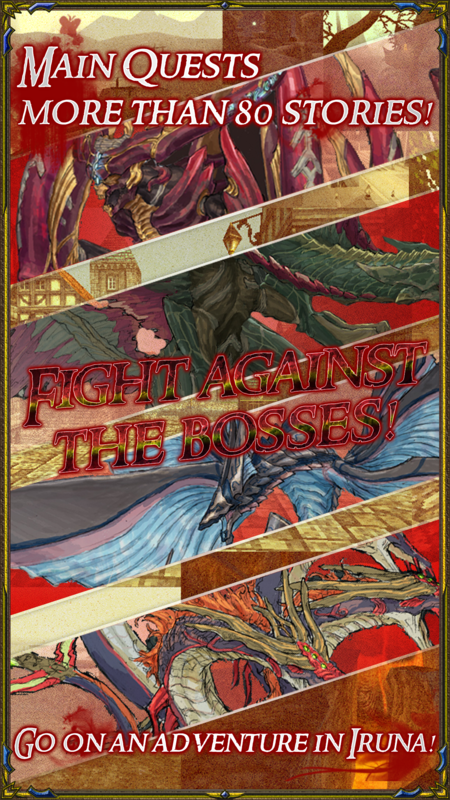 The campaigns are available for anyone who plays the game. The app is free to play, so please download the app from Google Play or App Store. 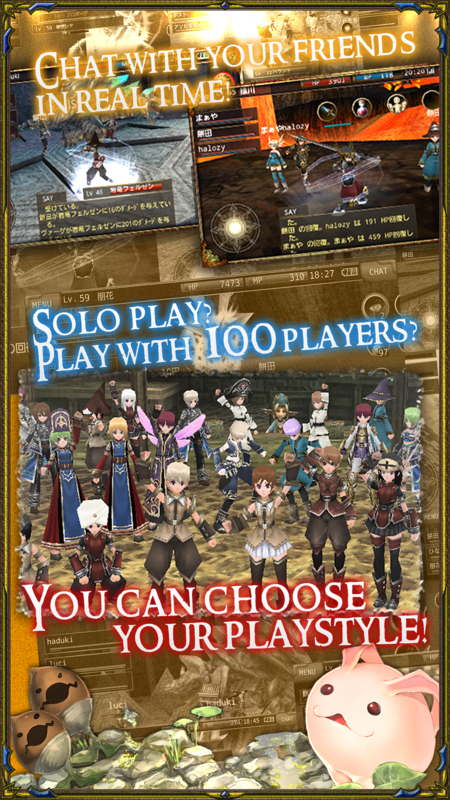 “Iruna Online” is a free-to-play full-scale 3D online role playing game played by more than 8 million players. You can enjoy breathtaking battles and exploring the vast world with 3D graphic, co-op play with the players all over the world and real-time communication. 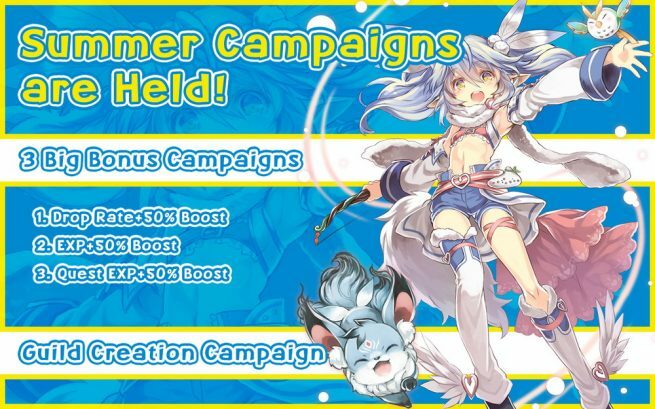 Now you can enjoy Summer Campaigns in the game! Log in the game during the campaign period and gain 3 big effects: Drop Rates Boost, EXP Boost and Quest EXP Boost! 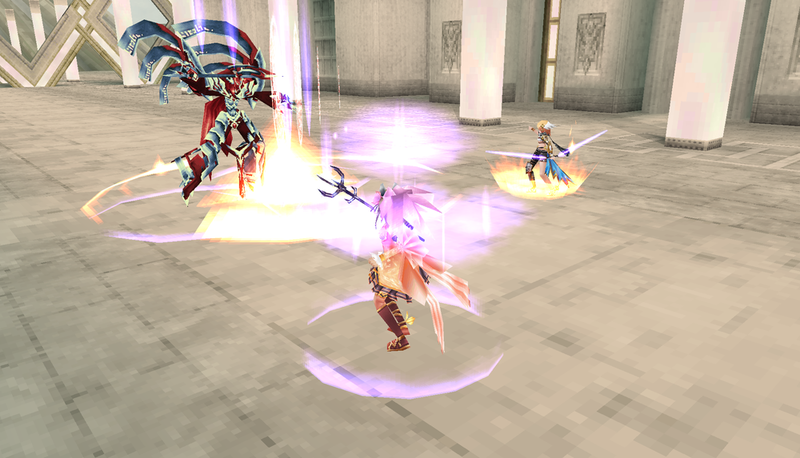 Moreover, you can form a guild with special price and cost only during the campaign period. Let’s go on an adventure with your guild mates! Log in during the campaign period and get the following special buffs! 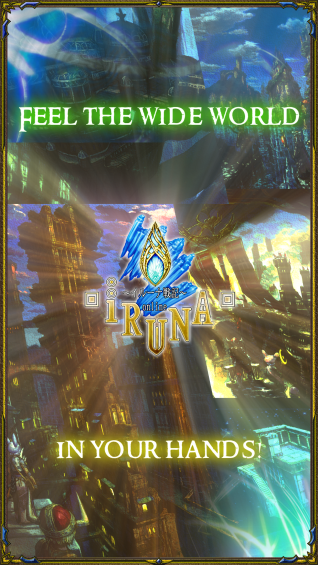 During the campaign period, the items and Spina(the currency in the world of Iruna Online) to form a guild are free! 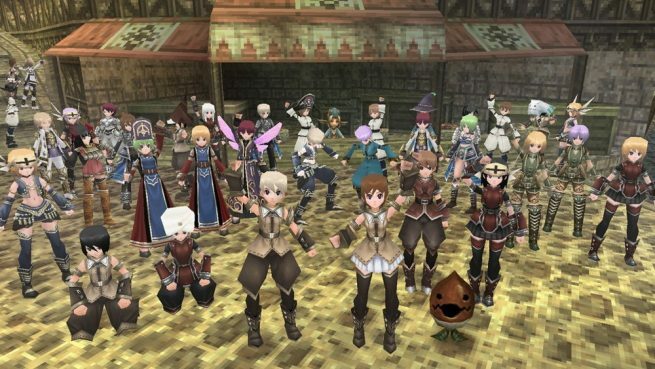 You can form a guild with a character of Lv30 or more by talking to NPC: “Neints” in Rokoko City. ▲Form a guild and let’s go on an adventure with your friends! https://iruna-online.com/index　*Available from PC and smartphones. Become a Magic Girl in Toram! 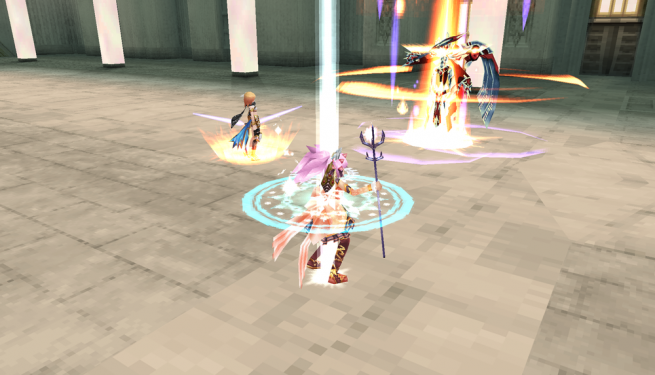 “Magical Girl Raising Project” Collaboration! Haruka Nakagawa Visits Your Room! Joining the live from Indonesia! 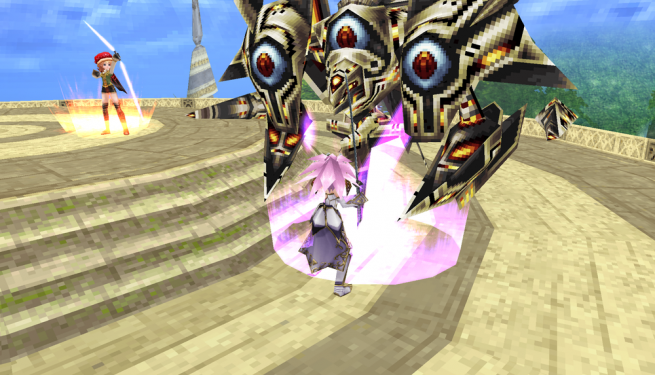 Japanese Classic MMO”J”RPG Starts Service! The Biggest Update to date! Why is a game company using blockchain? Updated New Content ”Cathedral” released! 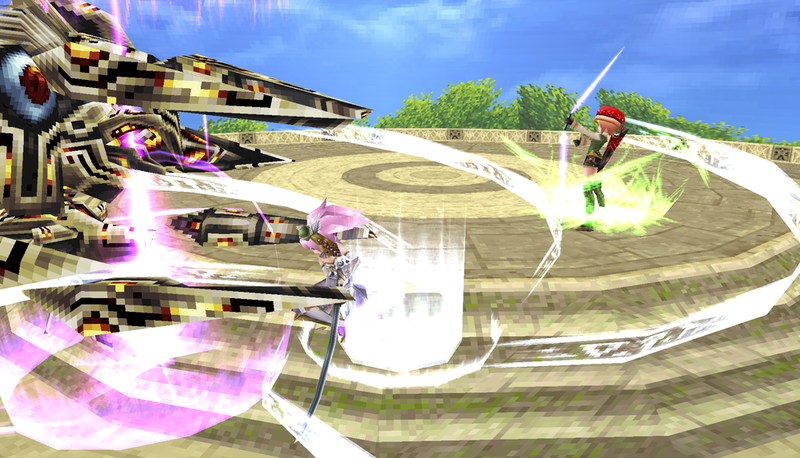 Experience a New Aurcus Online World! Major Update with Area Expansion, New Skills and Functions!